Shanthi Enterprises was commenced in the year 2006 by the panel of experts, who hold vast years of experience of this field. 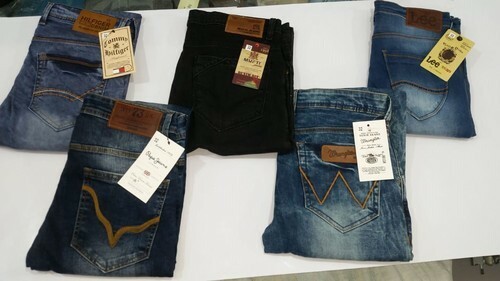 Our company is a Sole Proprietorship (Individual) based company, engaged as the prominent manufacturer of Mens Shirt, Mens T Shirt, Mens Jeans, Mens Trouser and Mens Jogger. Being headquartered at Royapuram, Chennai, Tamil Nadu, we are managing our business operations precisely. Additionally, our assertion to cater the client’s specific orders within given time frame has assisted us earning the trust of them.